This is the solution for how to deal with 2016 FVDI ABRITES Commander for TOYOTA’s error— “Device not open” and red light on. The FVDI prompts “DEVICE NOT OPENED” during online activation and the indicator light on the main unit turns red and flashes. The light of Softdog also flashes. 1.Connect the Softdog to FVDI device. Do not connect Softdog to the computer, otherwise the Softdog green light or red light will on, and result in authorization fail. 2. 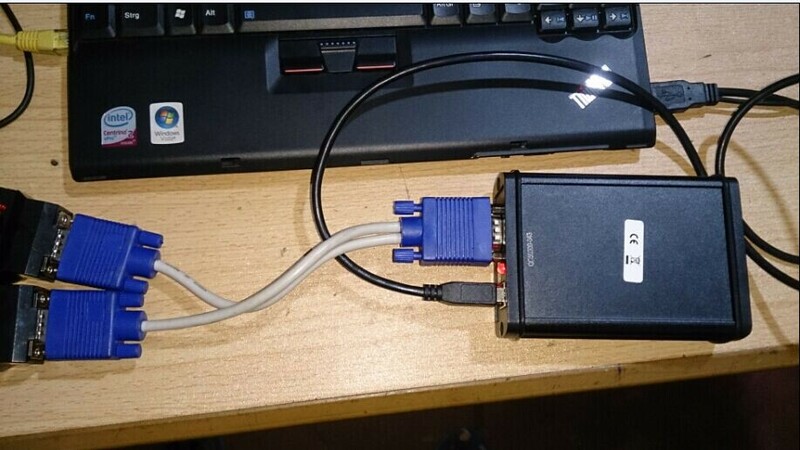 Use USB cable to connect FVDI and the computer, but do not connect FVDI to the car. 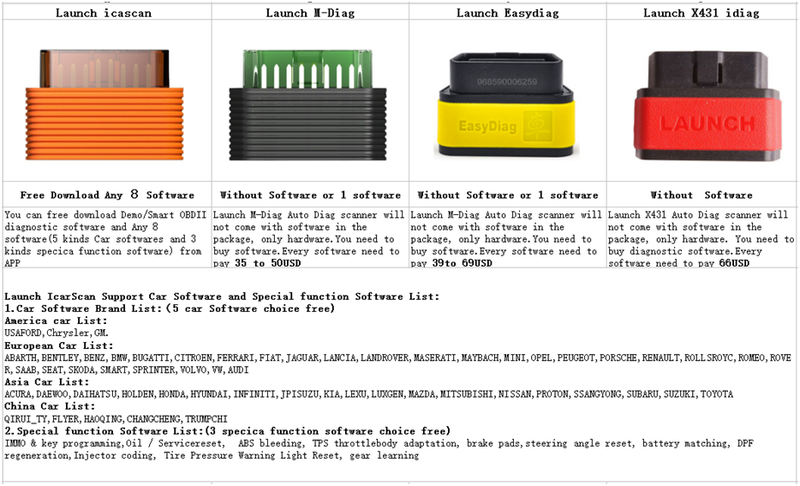 Wait until FVDI green light on and Softdog red light on, you succeed getting authorization. 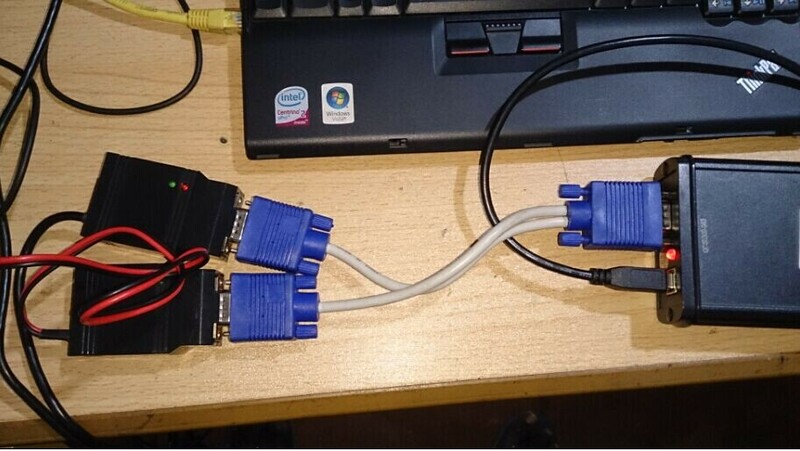 If FVDI red light on or Softdog green light on, repeat the above steps.—After get authorization for FVDI diagnostic mux, follow the next steps to connect.1. Connect the Softdog to FVDI (Note: do not connect Softdog to the computer). 4. 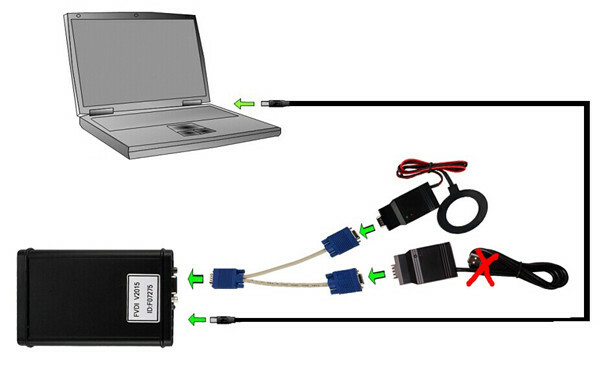 Till the above 2 steps work well, connect 2016 FVDI ABRITES Commander with Full Version 18 Software to the car. 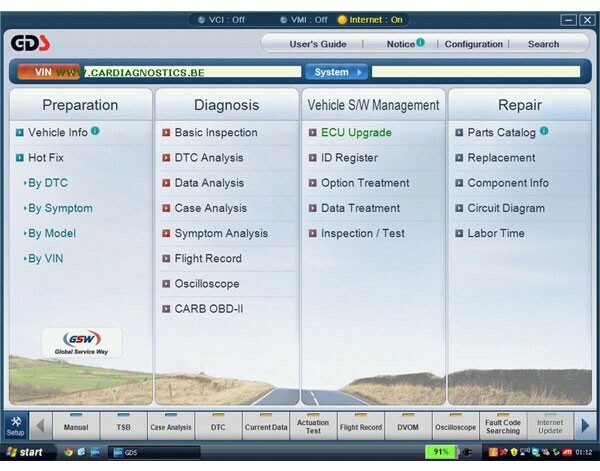 I got my GDS VCI scan diagnostic tool with the newest version V15 for two month. 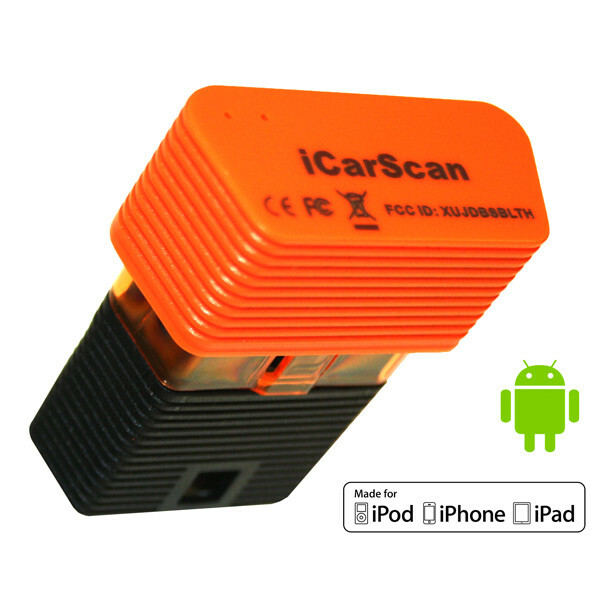 The original intension is quite simple because the unit is the only OEM scan tool for Hyundai and Kia. I lost USD 409 for the unit paid via PayPal. The package came at my door four days later. The installation was beyond easy. I plugged the device to laptop, and the “PC Comm” turn red. 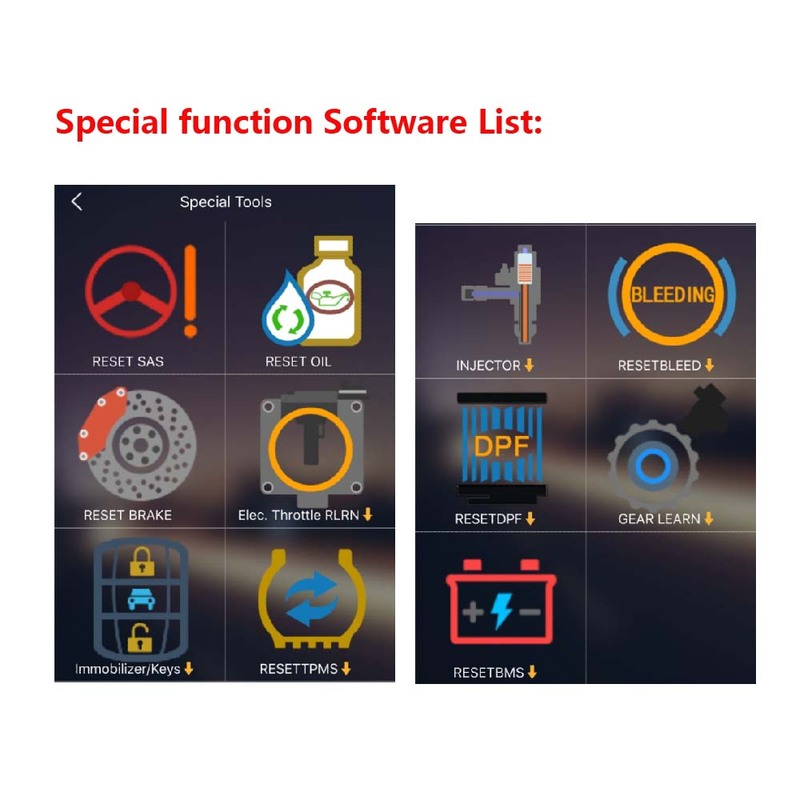 There were totally four steps for the whole diagnostic processes including preparation, diagnostic, vehicle S/W management and repair. 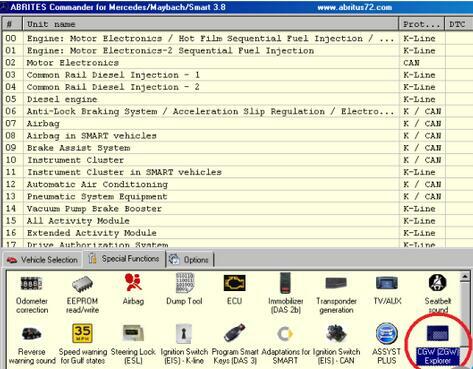 Preparation stage stored some vehicle information and operation condition. 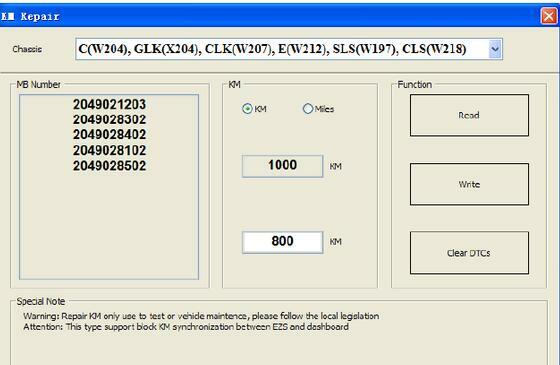 I was required to enter VIN number when came into the diagnostic stage. GDS enabled me to cleared DTCs for my 2001 and 2004 Hyundai. The final repair stage contained some knowledge for the replacement, circuitry etc. Second time I tried to post diagnosis on my wife’s 2003 Kia. But the program did not work any more. 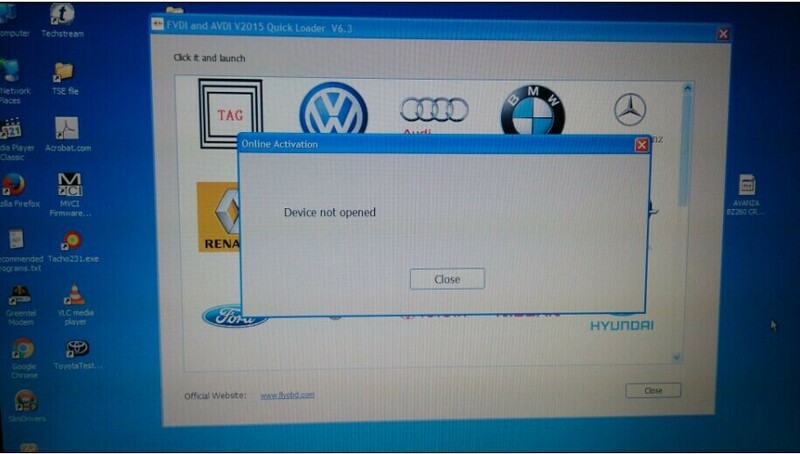 I had to seek tech support of the obd365. 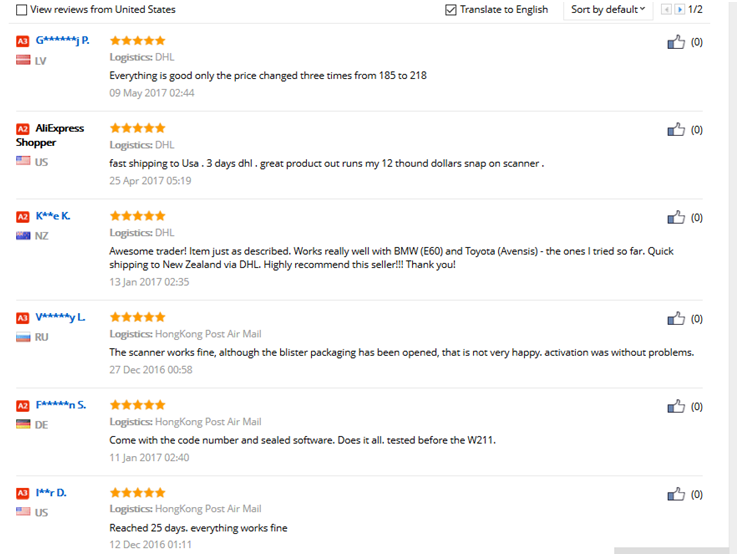 I was warned by the customer service not to install Hyundai and Kia software on the same computer. That means, I had to change another computer if I want to install Kia software. 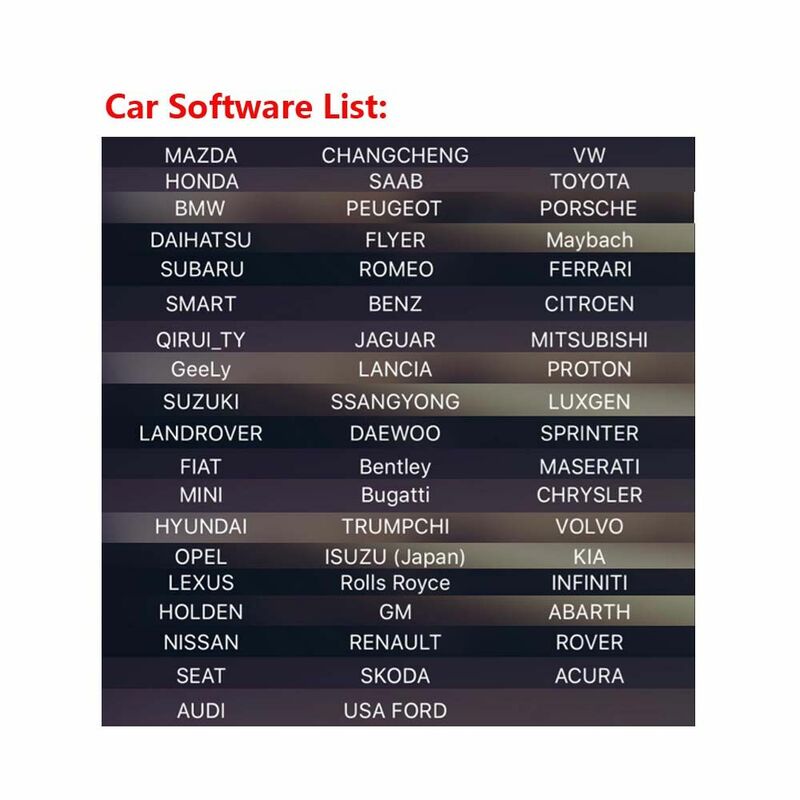 Most importantly, I had to install Hyundai master DVD first before installing Kia software. Otherwise, the software installation will be failed. It sounds a little confused but simple in operation. 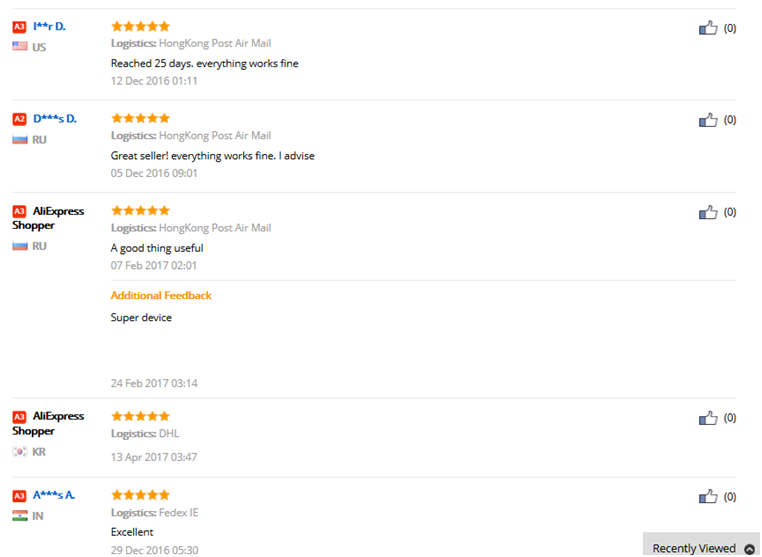 The only pity is that is compatible with only English. I have not do update yet. It will so be realized in the near future. Is JPRO Diagnostics capable of parameter adjustments? 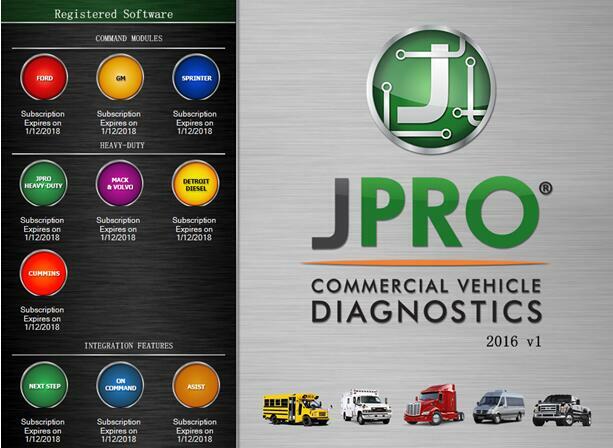 No, JPRO Diagnostics is a diagnostic tool only. 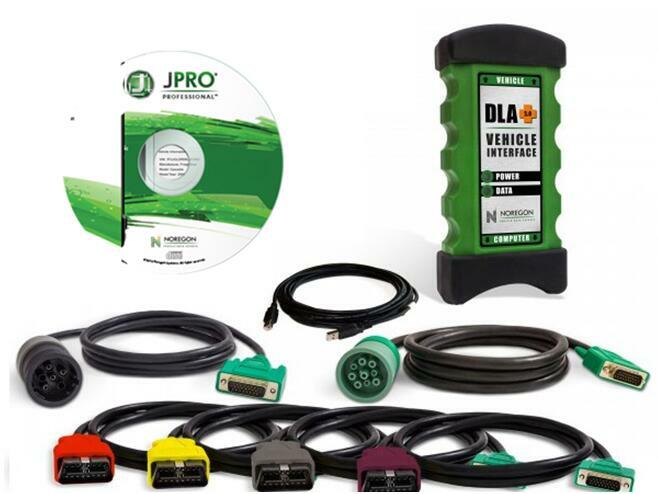 Can JPRO heavy duty trucks Diagnostics clear Fault Codes? Yes, JPRO heavy duty trucks Diagnostics has the ability to clear both active and inactive fault codes. 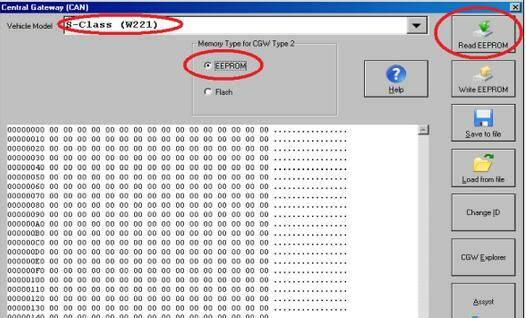 JPRO Diagnostics can also clear a single selected fault code. 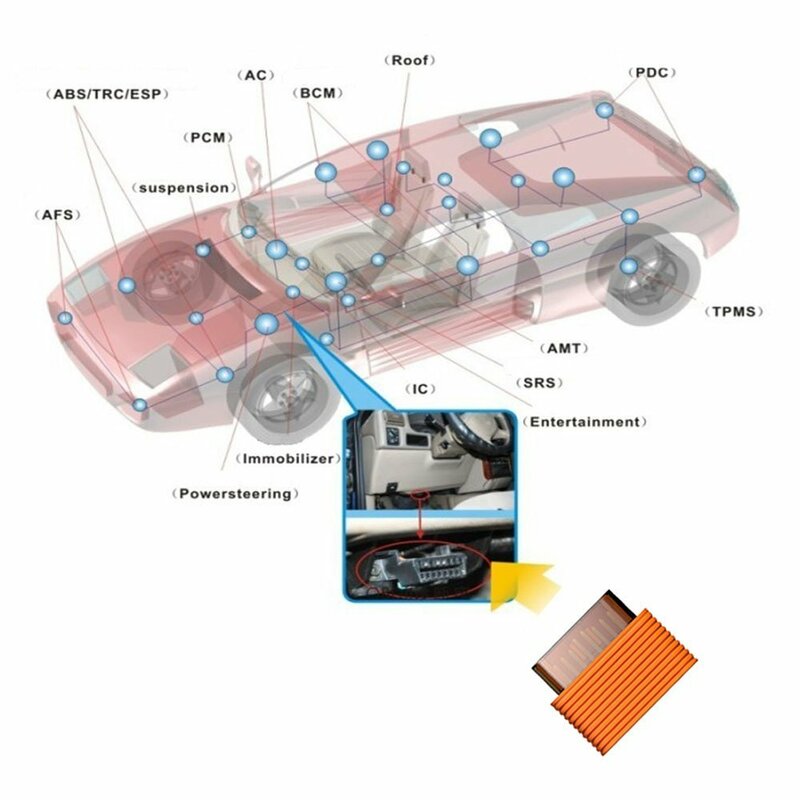 Does JPRO Diagnostics support OBD II ？ Yes, JPRO Diagnostics supports OBD II using the Noregon JPRO OBD II Adapter (#12114).